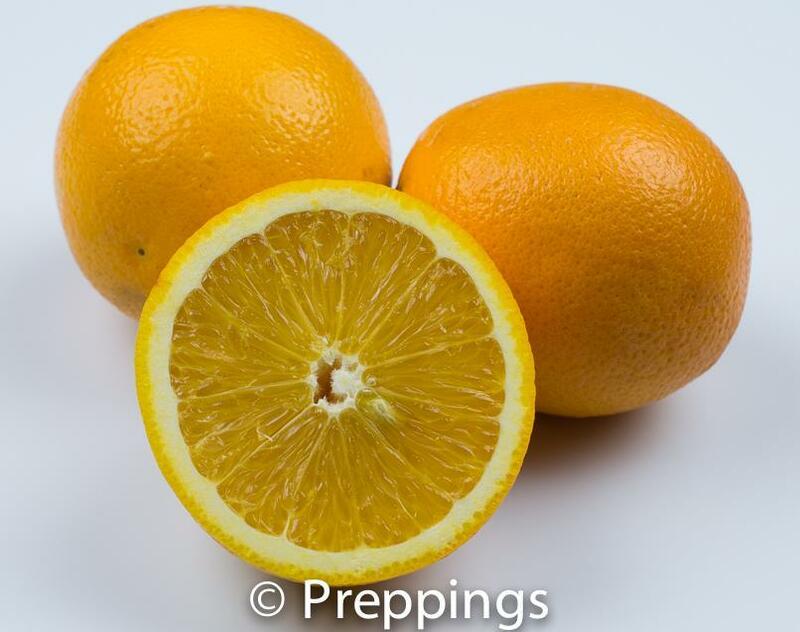 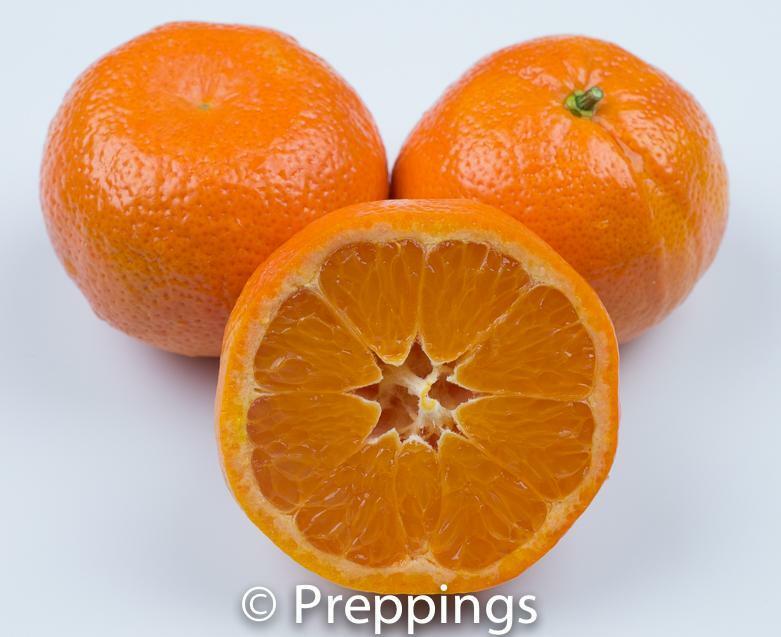 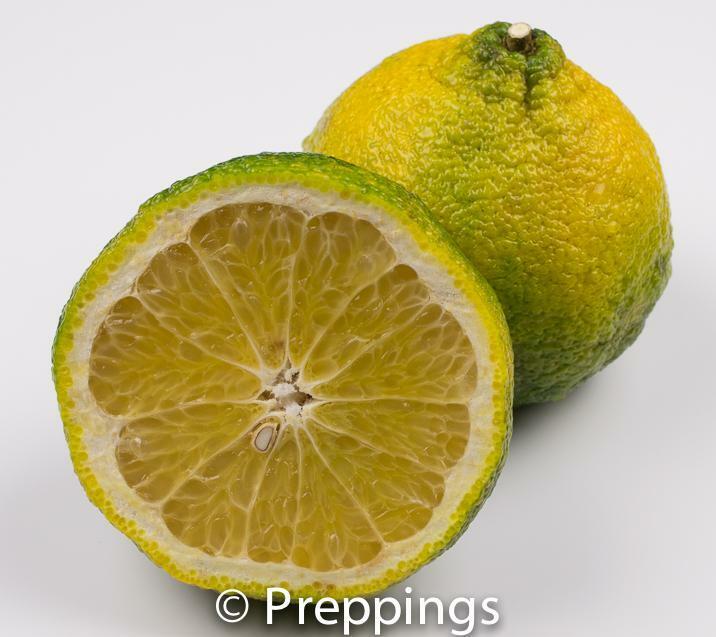 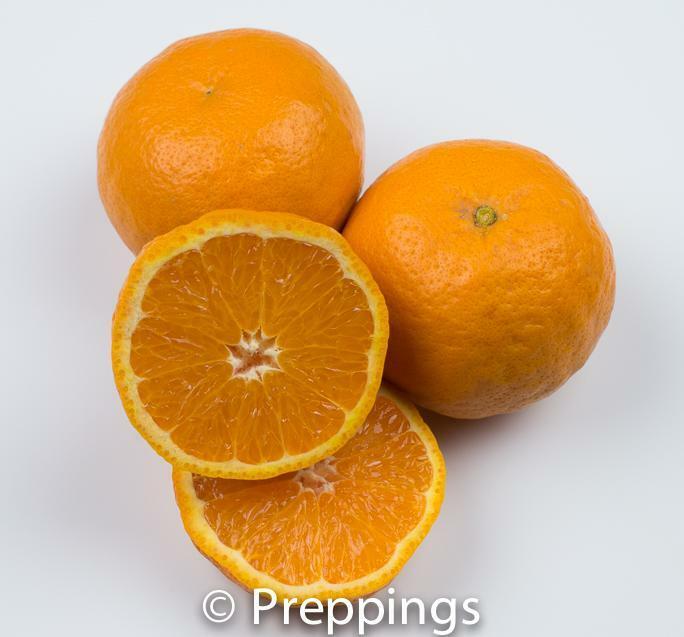 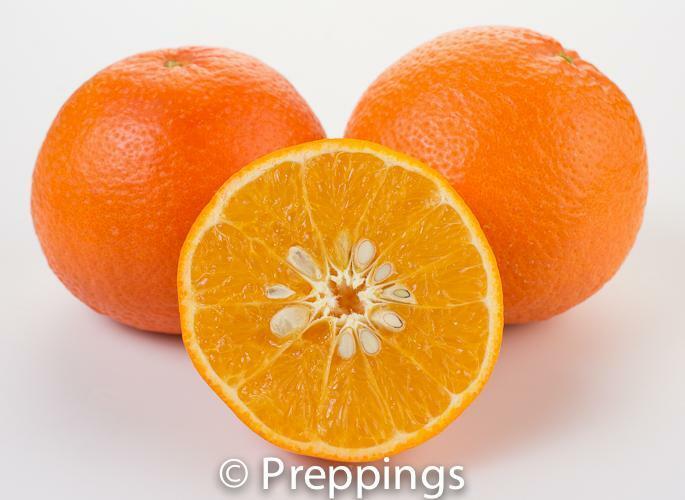 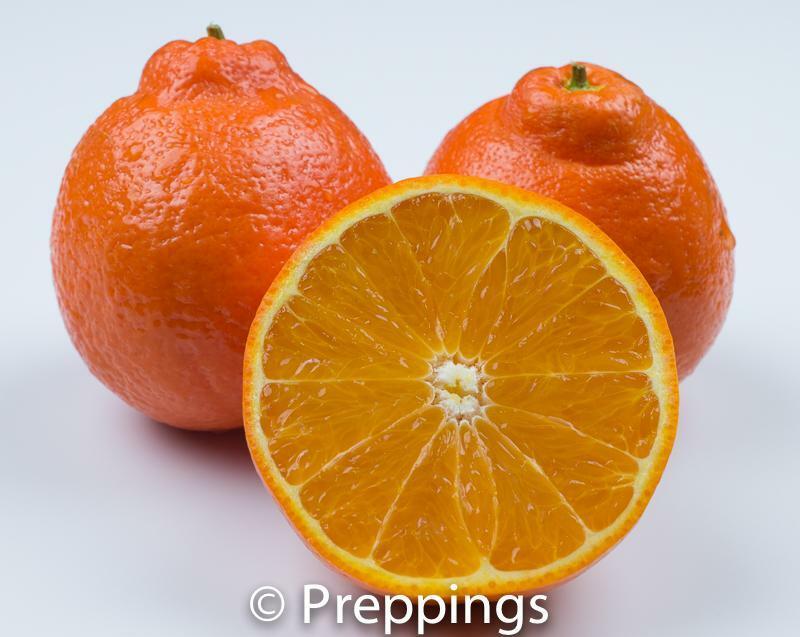 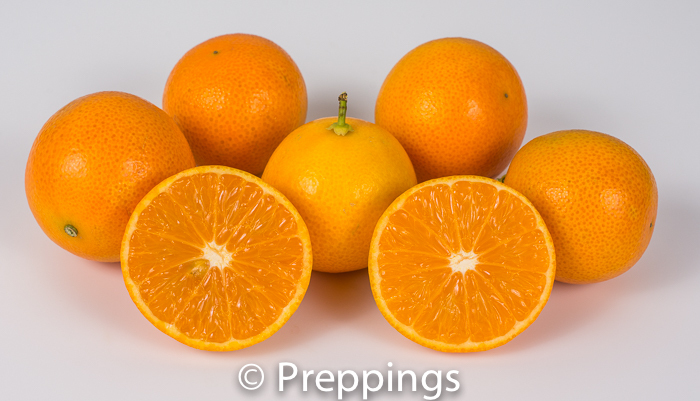 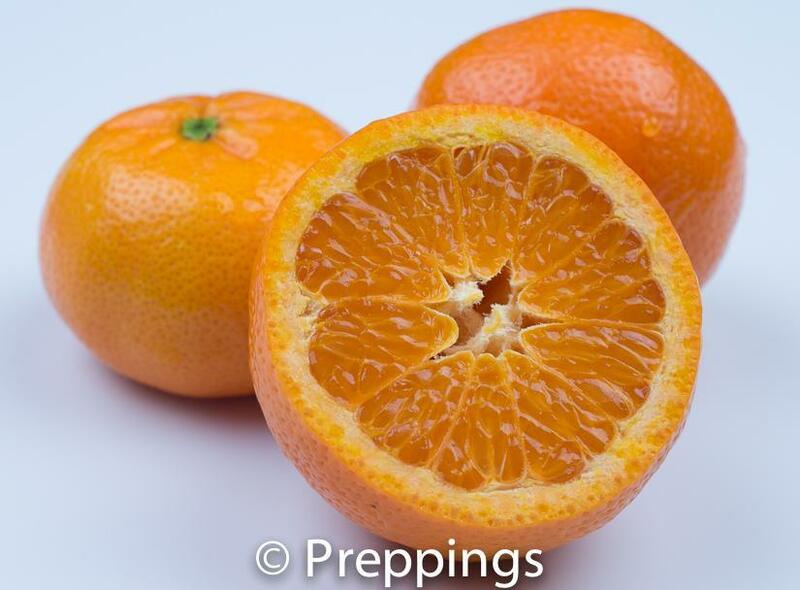 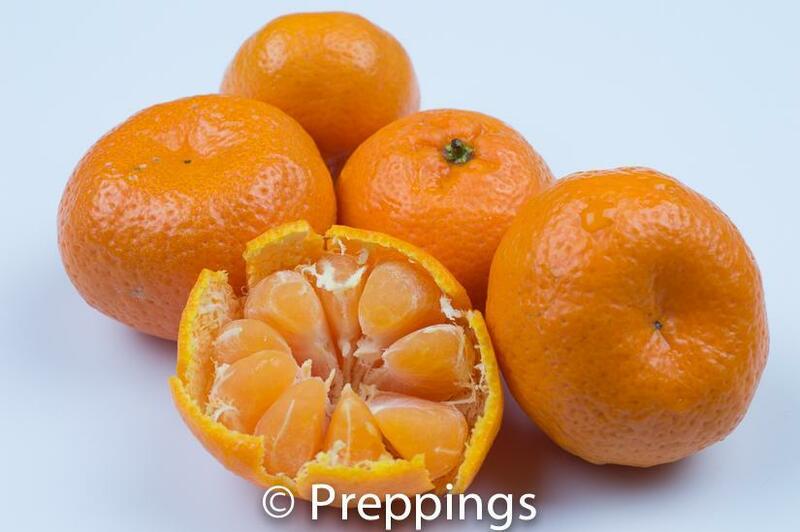 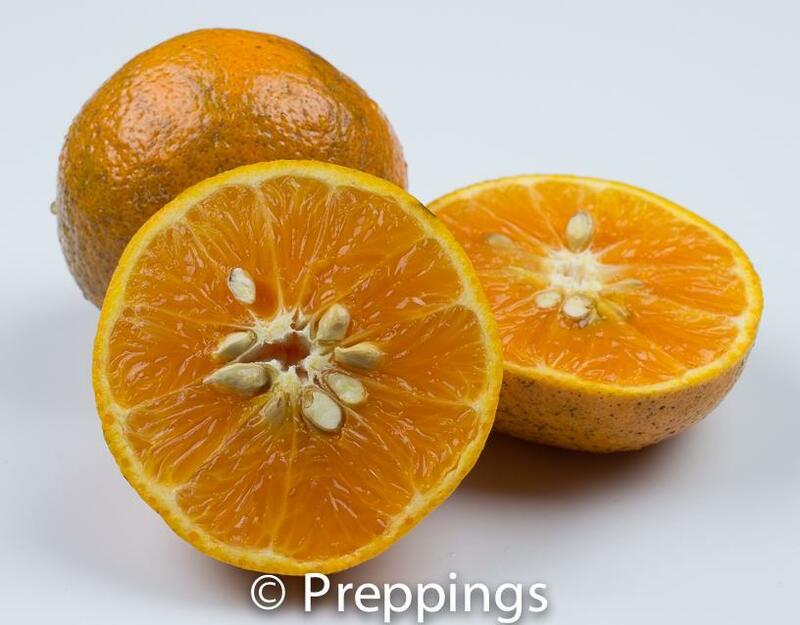 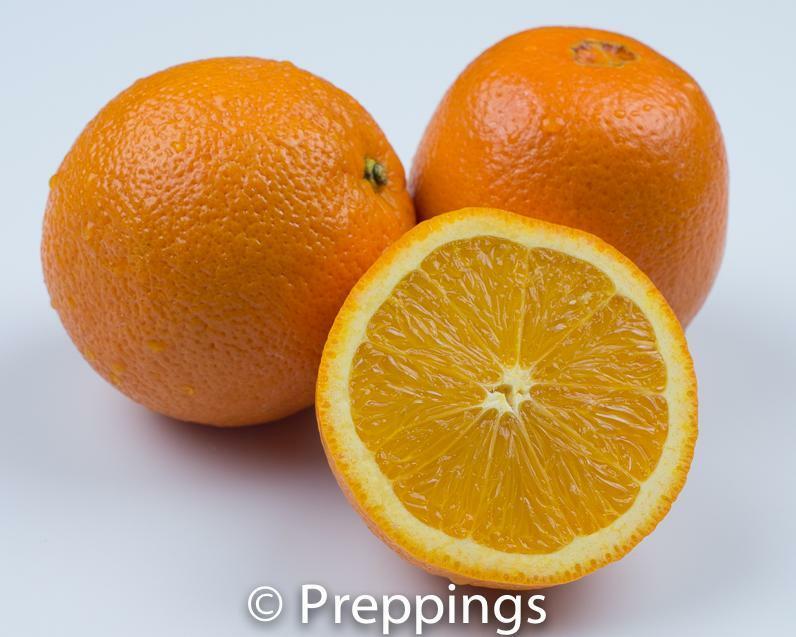 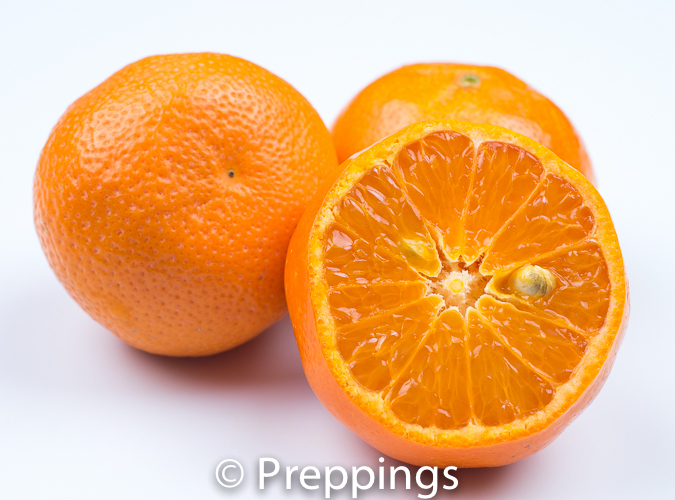 There are many types of mandarins and tangerines and many hybrid varieties. 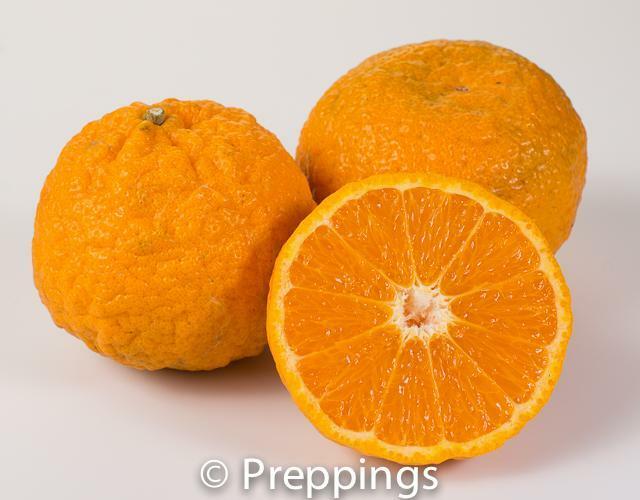 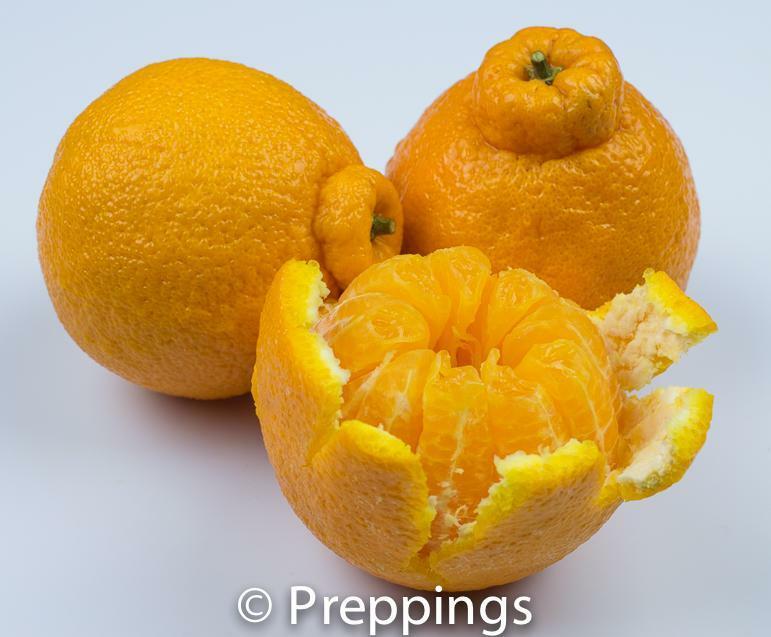 The golden nugget mandarin is seedless mandarin hybrid that is a cross between a Kincy and Wilking mandarin with a juicy flesh and nice balance of tangy and sweet. 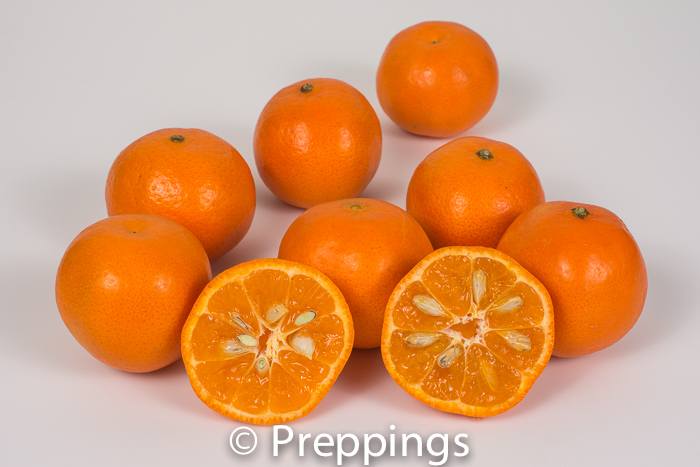 Substitutes for the golden nugget mandarin could be Honey Tangerine and Mandarin Orange.